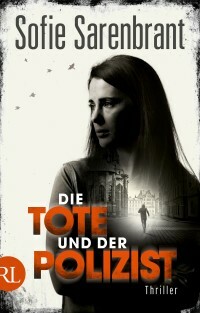 A timely thriller on abuses of power affecting the most vulnerable persons in society. 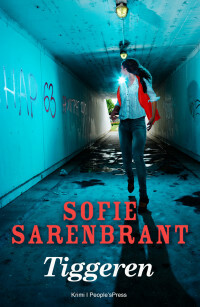 On May 23, the fifth book in Sofie Sarenbrant’s series on police officer Emma Sköld was released. Why does someone want to see detective inspector Emma Sköld dead at any cost? And what connection is there with the deaths of several beggars in Stockholm? The memorial service is moving. A young person has died under unfathomable circumstances. But in the background sits a person observing the mourners with a suspicious gaze. Someone who will do anything to stay hidden – even if the price is painfully high. 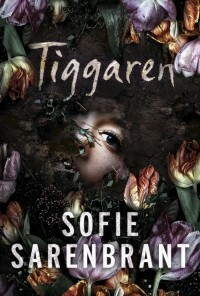 It is unpleasantly timely and frightfully engaging when beggars in Stockholm fall victim to what seems to be a psychopathic serial killer. Whether The Beggar is read as a freestanding mystery or a continuation of Ward 73 and Killer Deal, readers will experience Emma Sköld’s powerful and righteous revenge.